Celebrate Lea Doran. 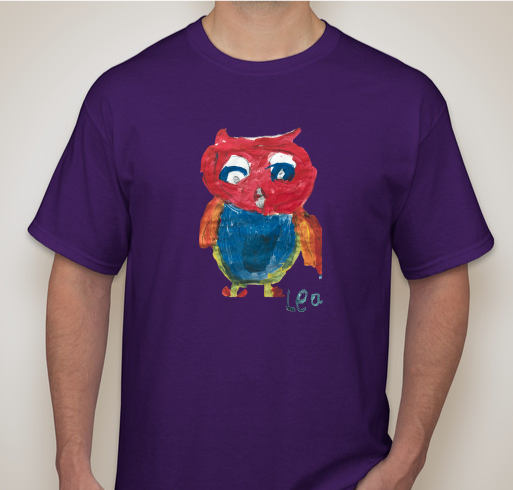 Raise awareness & funds to fight pediatric brain cancer. All funds raised will go directly to CURE STARTS NOW INC .
Lea was an artist, an owl lover, a sister, a daughter, a beloved community member, & more. 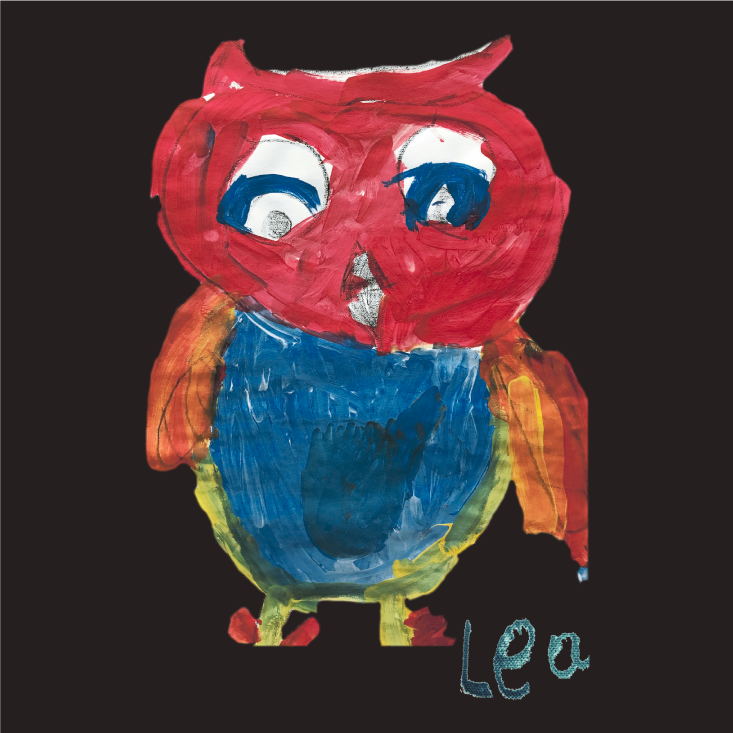 On May 10th, six-year-old Lea died after contending with DIPG, a difficult-to-treat brain cancer that currently has no cure, for nine months. Think of hundreds of people walking around wearing Lea's art! What a powerful idea. 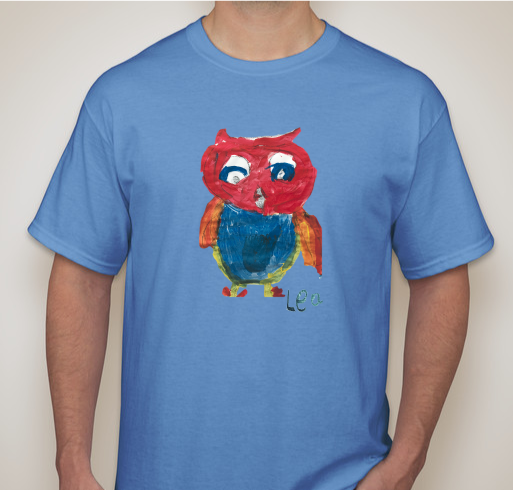 Buy a t-shirt & wear Lea’s colorful owl to support the Doran family, while raising awareness about DIPG as well as funds for The Cure Starts Now- Connecticut Chapter. Since 2007, The Cure Starts Now has been one of the leaders in non-government funding of pediatric brain cancer research and a pioneer to the efforts to find the homerun cure to all cancers, starting with DIPG. Youth & adult t-shirt sizes available. 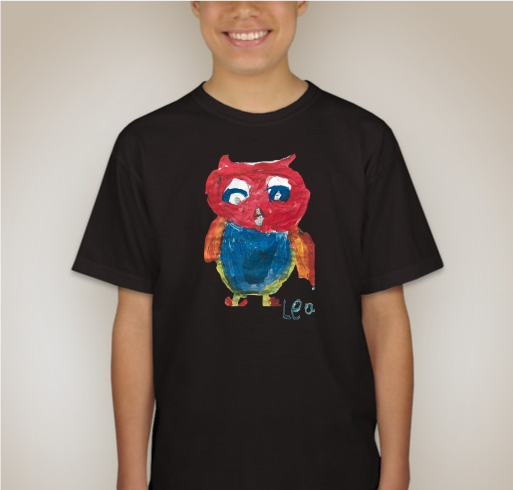 Please note that shirts are not printed & shipped until the campaign ends. Heard the moving story. And I love the drawing. All the love for the Dorans. So heartbroken for them. For Lea, her family, and the search for a cure. 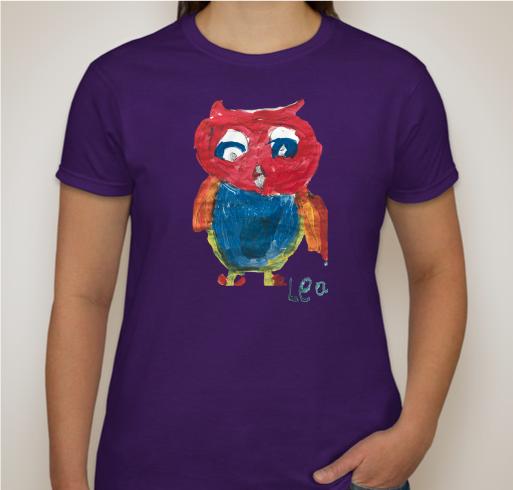 Share Why You Support "Owl by Lea Shirt"